Knight Locksmiths offers a comprehensive range of services for safes. We provide a wide range of modern safes, combination locks, and other safe systems. Commercial safes: We provide onsite services for commercial and industrial premises. Residential safes: We can provide a new safe for your home or help with repairs and lockouts. Emergency locksmith services: Call us at any time for emergency safe services. Our 24-hour mobile team will even come to you! We use the latest security and locking methodologies to ensure complete safety, security and efficiency in our services. Localised fire, flooding and other events can happen for a range of reasons, from natural disasters to plumbing accidents! Protect your precious documents and possessions in a safe to help keep them intact. Whether you’re in a commercial or residential environment, a safe is the first line of defence against theft. Many criminals are opportunistic and won’t be committed to decoding or breaking into a safe. If you have a heavy duty model, then it won’t be easy to move, either. 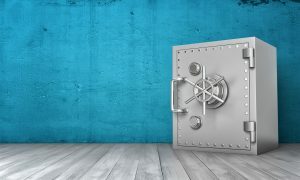 We provide a range of safes for commercial environments, helping business owners to store money, trade secrets and other items on-site, protecting your assets and your staff. Do you have something that would be dangerous to children? Maybe it’s just too precious to be left in their unsupervised hands. Whatever the reason, a safe can keep your precious items away from the kids! 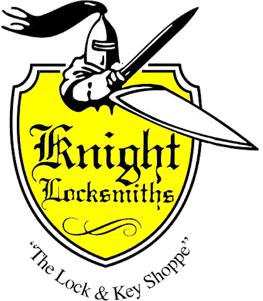 For complete safe services, call Knight Locksmiths. We provide fast, friendly services and we’ll deliver your safe, too! Phone us on 08 8231 5534 or contact us online.